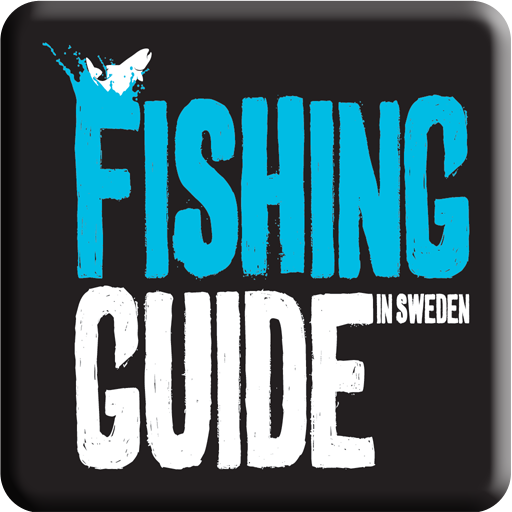 Our Free Application that becomes your own fishingguide in your phone or tablet! 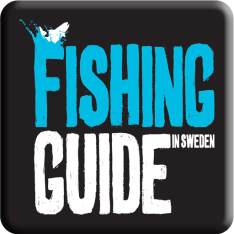 FishingGuide is an Application that will guide you to the Fishingguides, Shops, Exhibitions, Courses, Fishing permites, Contests etc. in whole Sweden. This can be downloaded to a Smartphone or tablet on Google Play or AppStore and it is completely Free! Only search for FishingGuide and you will find it directly or scan the QR code to the right! And now you can also use the FishingGuide here below!